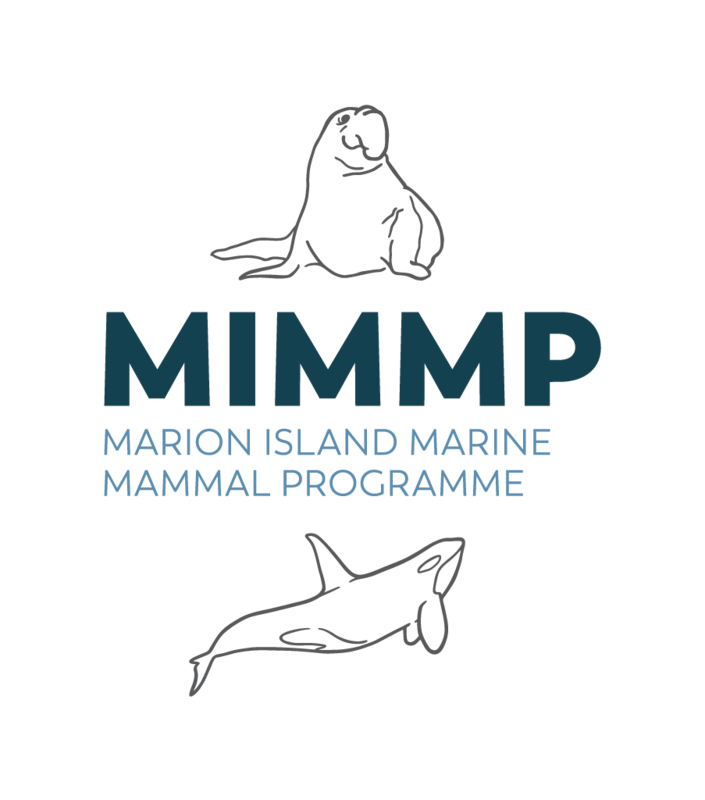 MORE "Marion Island series" ORIGINAL artwork on AUCTION! Another exquisite art piece by our collaborating artist, Vincent Reid, available for auction! 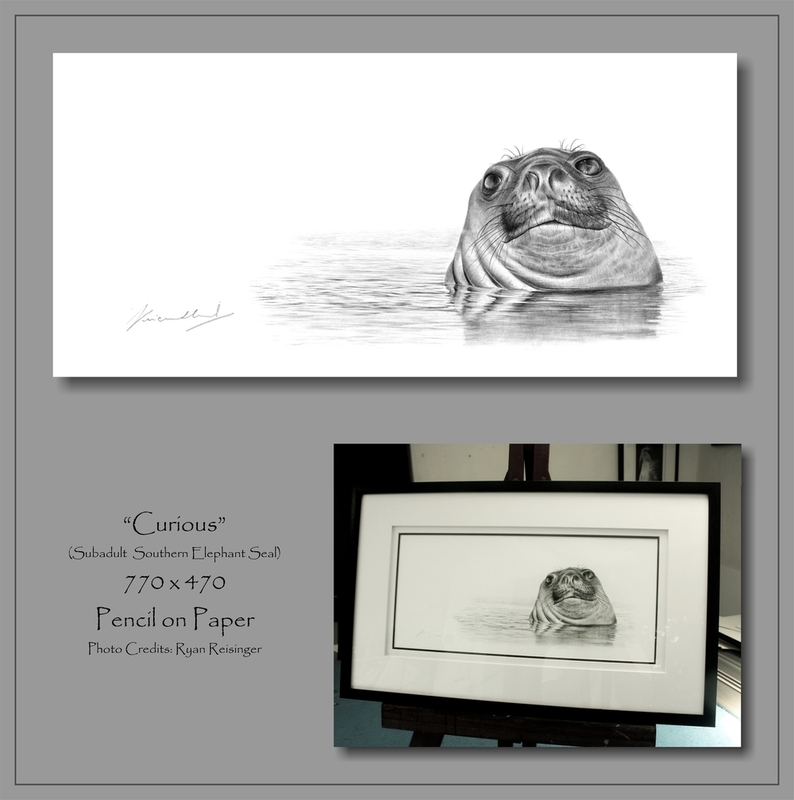 This curious young southern elephant seal is a true collectors item! BIDDING ON THIS ORIGINAL ARTWORK IS NOW OPEN! Click anywhere on this text to direct to the secure (and publicly anonymous) bidding form.